Want to achieve operational and management excellence for your generation fleet? A team playbook can help your organization improve business results, achieve synergies and economies of scale, address cultural issues, and implement best practices consistently. Our six rules will help you in developing and sustaining an effective playbook. Natural gas companies must balance significant challenges with ever-increasing expectations for service delivery and cost. 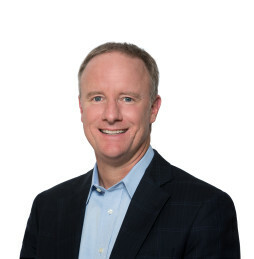 ScottMadden’s operating model assessment has enabled our clients to understand the overall performance of their organizations and improve effectiveness, efficiency, compliance, and relationships with internal stakeholders and external customers. Download the PDF to access our methodology for evaluating the operating models of natural gas companies.